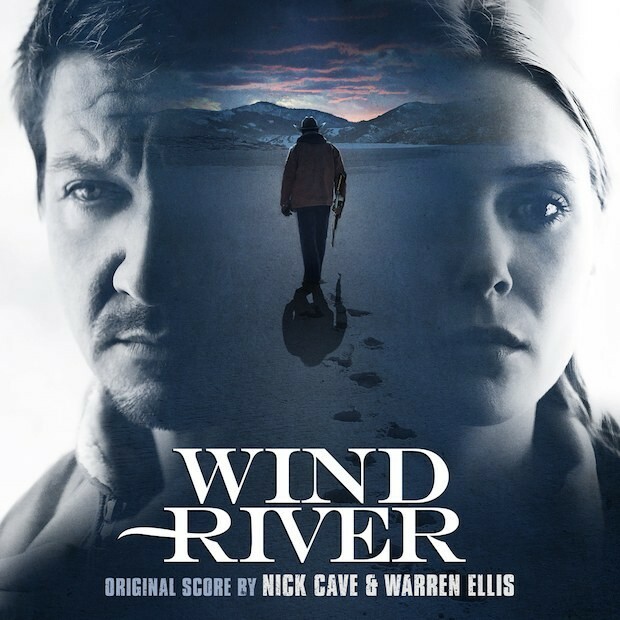 Nick Cave and Warren Ellis continue their film score collaborative history — which includes this year’s War Machine and last year’s Mars and Hell Or High Water — with a new score for the upcoming movie Wind River, which starts Elizabeth Olsen and Jeremy Renner. “The soundtrack to the beautiful Wind River was first and foremost the incessant wind or the grieving silence of the snow,” Cave and Ellis said of the film, which is set in Wyoming. “Amid those elemental forces, we made a kind of ghost score where voices whisper and choirs rise up and die away and electronics throb and pulse.” Listen to a selection from the soundtrack, “Three Seasons In Wyoming,” via Pitchfork below.